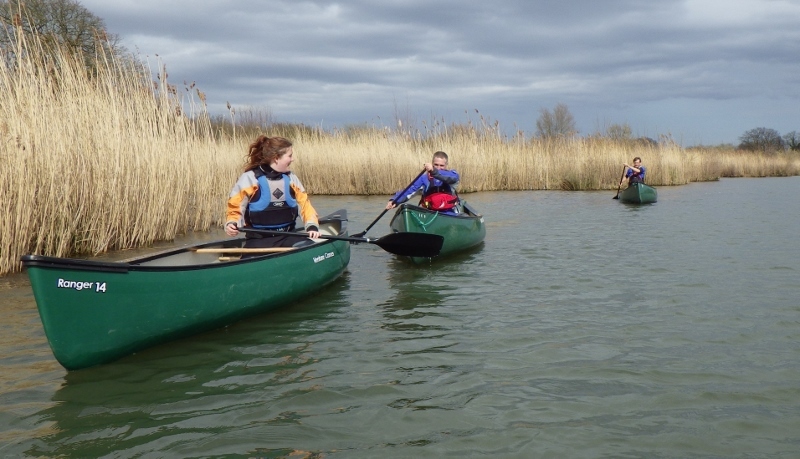 A windy day on the Jubilee River offered the opportunity to practice some open water skills, paddling with, against and across the wind and the chance to experiment with trim and paddling side. We also enjoyed some improvised sailing. A key conclusion of the day – open boating in strong winds isn’t necessarily the horror we sometimes think it is and there are times you can definitely use the wind to your advantage!